Unsigned Artist Lil Zee Grow up in Croydon South London bring you the best in uk drill/trap music ! 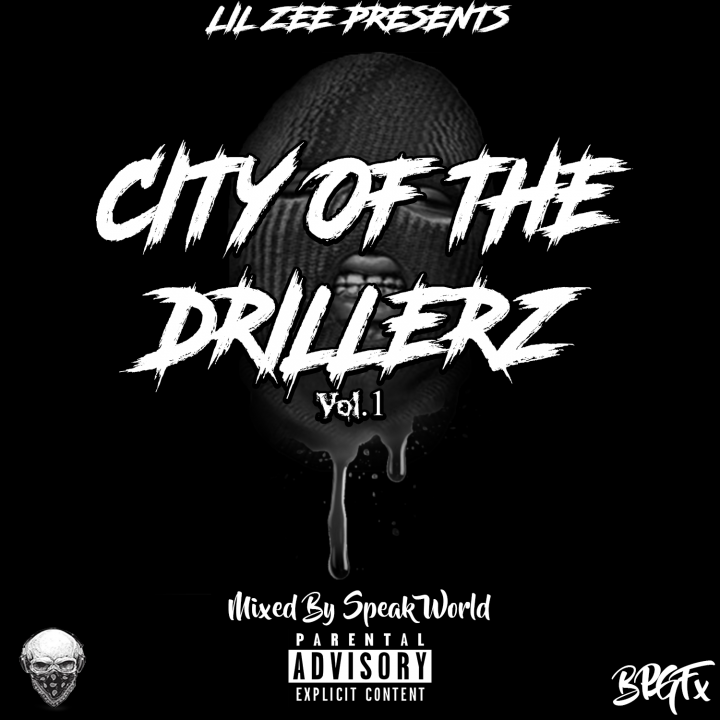 FollowHipHop is now following Lil Zee. Lil Zee is now following FollowHipHop. Team Bigga Rankin is now following Lil Zee. Lil Zee is now following Team Bigga Rankin. SOLID is now following Lil Zee. Lil Zee is now following SOLID. Lil Zee has updated their profile photo. Lil Zee has just joined Off The Ave! SOLID Welcome to OTA. HMU if you have any questions, suggestions or comments.